As we have covered most of the concepts required to make games using Pygame I won’t be doing any more slideshows instead we will spend all of our time writing games from now on. 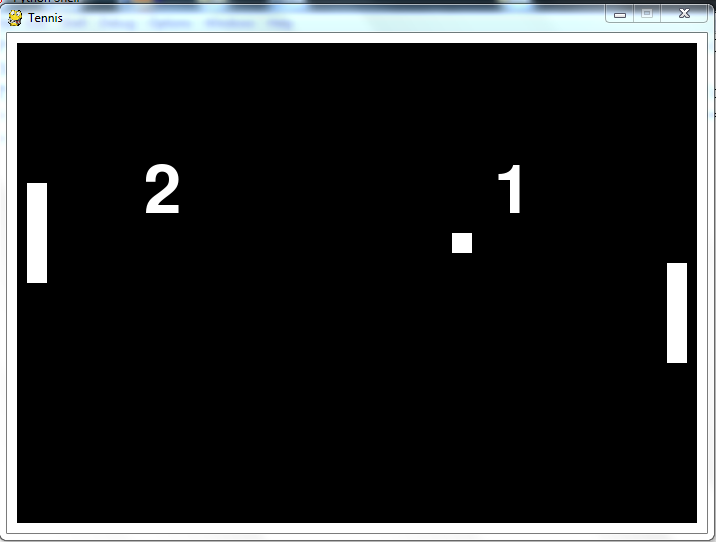 Today we started to make a very simple Ping Pong game and we will spend another session or two finishing it. Anybody who has missed a few sessions is always welcome back, but now would be a great time to return as we will be explaining everything from the beginning again.